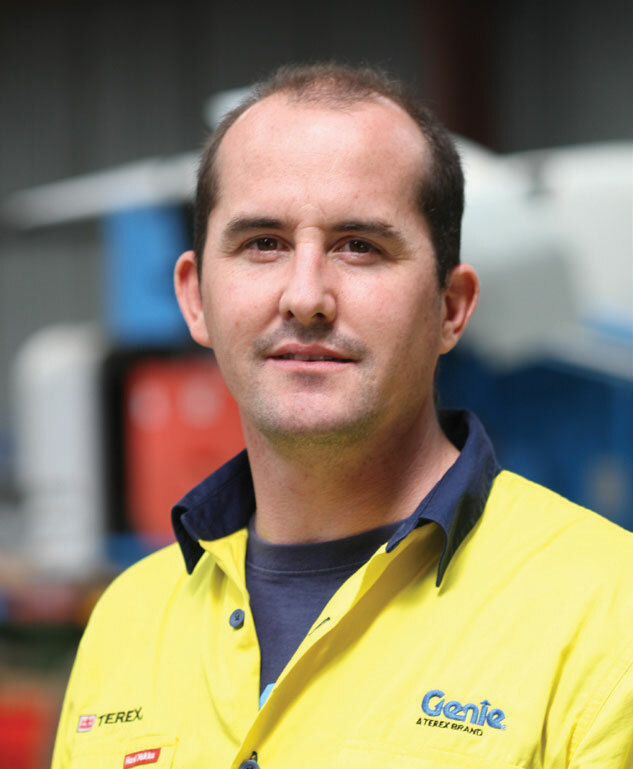 The level of customer support in the South Australian market has been boosted with the appointment of Nick Keith to the position of Field Service Technician. Nick joins Jason Harvey and Reg Thompson as part of the SA Service Team. Together Jason, Reg and Nick are responsible for providing Genie customers with service and aftermarket support on elevating work platforms, telescopic material handlers, light towers and other associated Genie® products. Prior to joining Genie, Nick had a wealth of industry experience as a Field Service Technician working for Coates and previously with NTP Forklifts. CONEXPO 2014 - Are You Going?